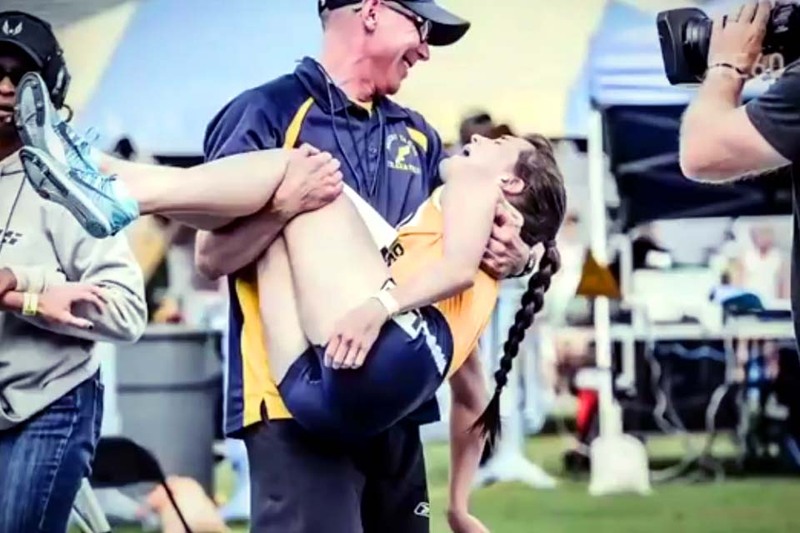 Although She Runs the Fastest, Her Coach Always Has to Catch Her At The Finish Line. The Reason Why Will Inspire You. Despite having multiple sclerosis, Kayla Montgomery has become one of the best young distance runners in the whole country. Don't miss her final race at 9:51 & Please SHARE with your friends..